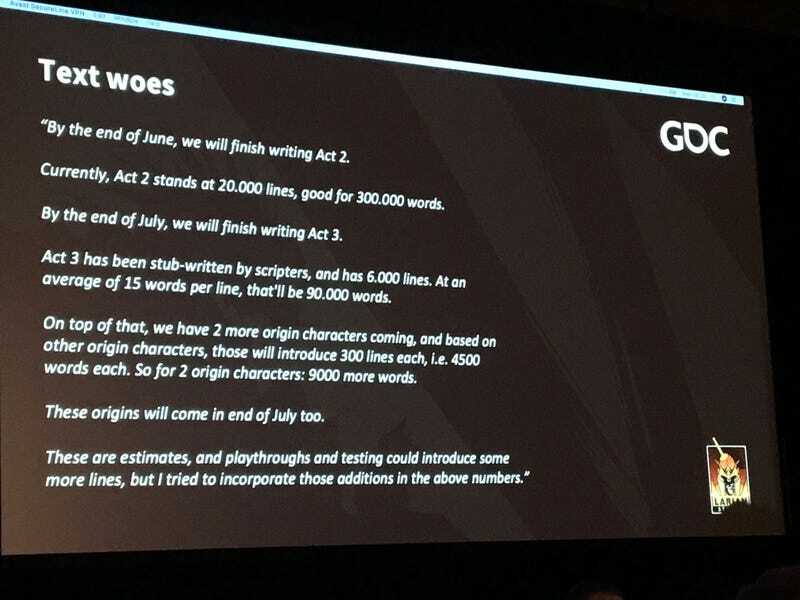 Divinity Original Sin 2 had a disastrous production, according to director Swen Vincke, who said in a postmortem panel at the Game Developers Conference in San Francisco that they didn’t finish the writing until months before the game came out. They even changed a chunk of Sebille’s origin story one week before launch. Yet it’s still, somehow, one of the best RPGs ever made.